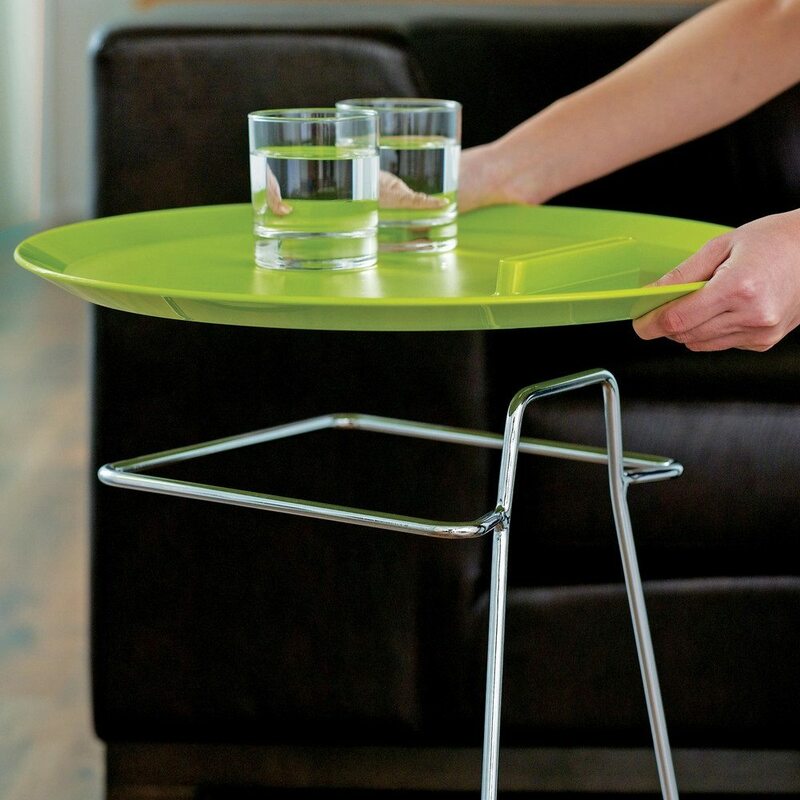 This Porter Tray Table from the MoMA Store was designed by Jens Pohlmann, Thilo Schwer and Sybille Fleckenstein. 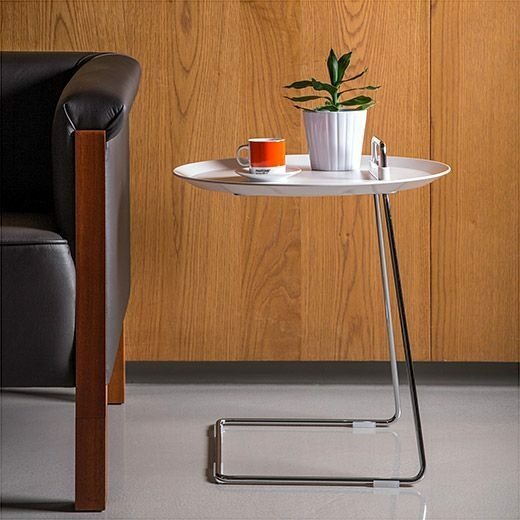 It makes for a simple and elegant space-saving side table with a C-shaped frame that helps you slide the table in under your bed, table or sofa to bring the tabletop right up close. 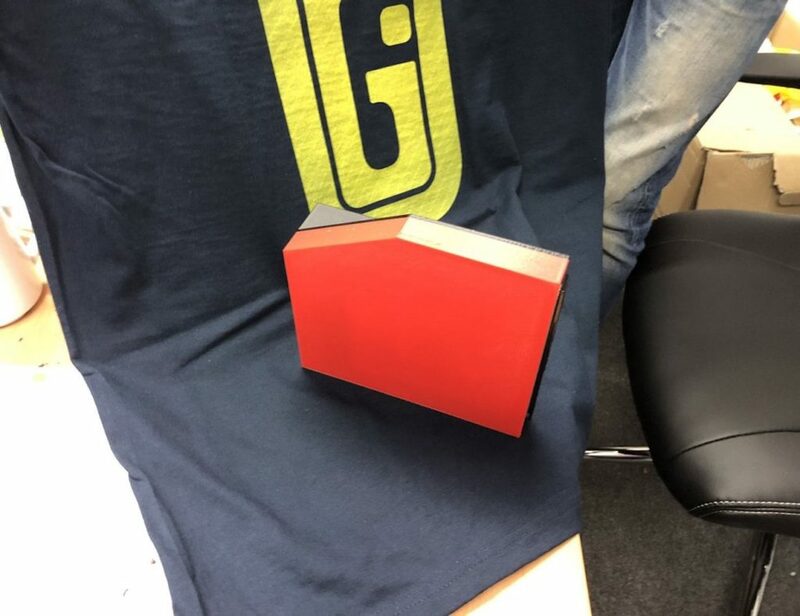 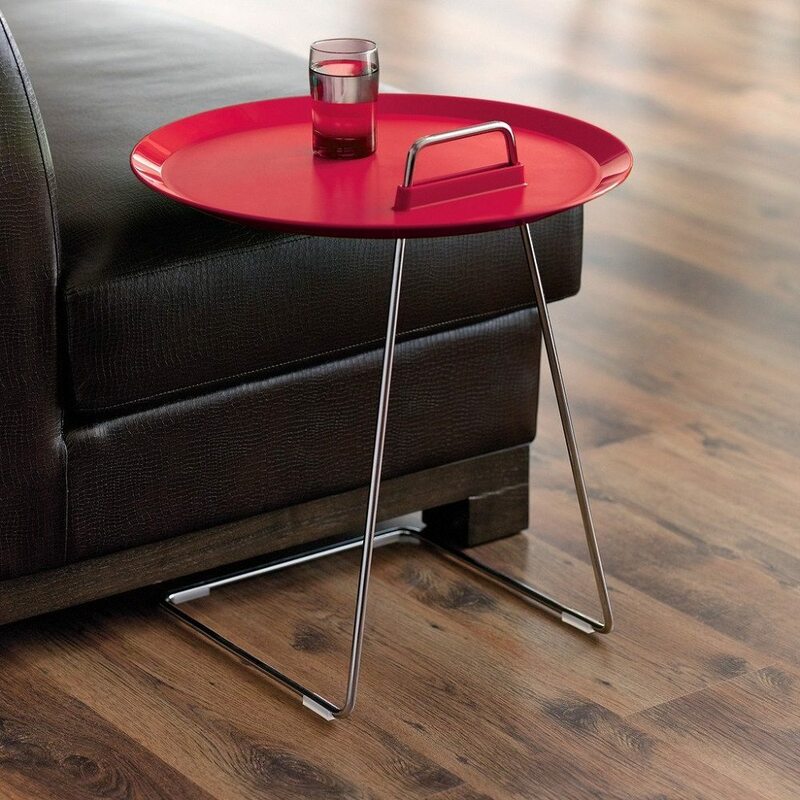 The red tabletop not only looks good in any space, but is also very handy since it is removable and the handle that pokes up over it makes it easy to move the whole thing anywhere you want. 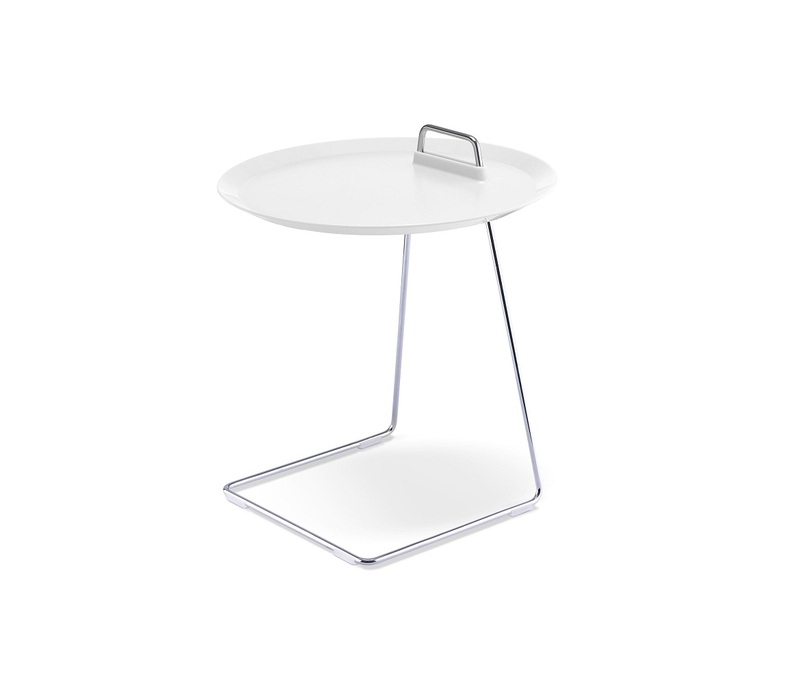 Put simply, this is a very well thought out design for a table, and it surely deserves top billing in the Museum of Modern Art Store, if not as a permanent exhibit in MoMA.